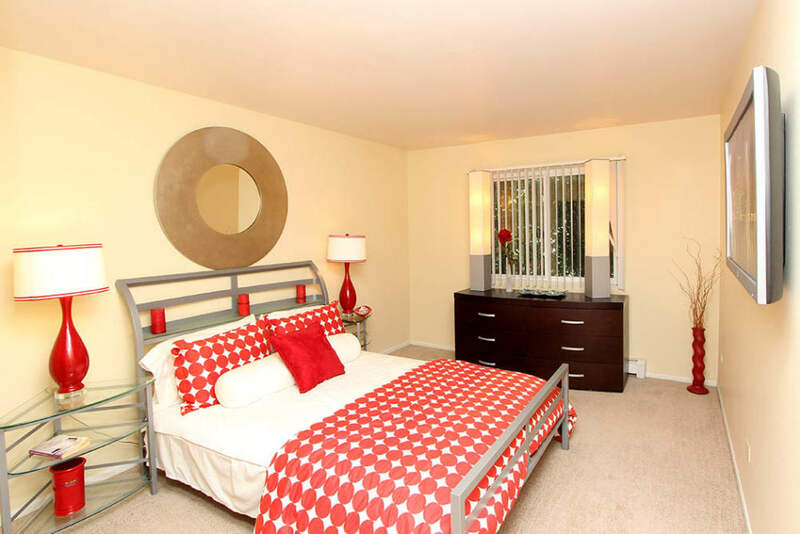 For an unbeatable location with all of the essential modern amenities you need, look no further than West Line Apartments for your new studio, one bedroom, or two bedroom home in Hanover Park. We are across the street from the Hanover Park Metra Station, offering you an easy commute throughout the Chicago area, just steps from your front door. From renovated interiors and practical community resources to a helpful management and maintenance staff, you’ll find everything you need at West Line Apartments. 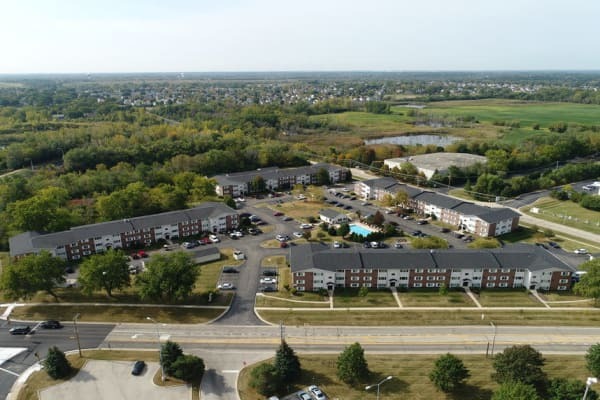 Offering studio, one bedroom, and two bedroom apartments in Hanover Park, IL, West Line Apartments combines functional and enjoyable features for a quality, economical rental experience. Choose from four roomy layouts that have each been designed to fit the needs of individuals, families, and everyone in between. Arranging your furniture and decorating is easy with the abundant storage space in each apartment, including generous walk-in closets and ample kitchen cabinets. 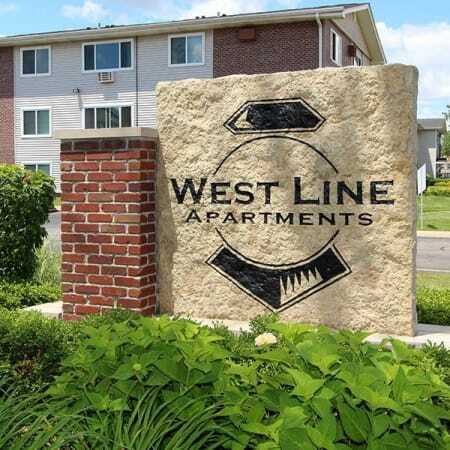 From everyday necessities to deluxe upgrades, West Line Apartments has it all, for a price that fits your budget. We offer residents garages so you’ll never have to worry about scraping off your windshield in the winter. Enjoy year-round recreation and enjoyment in and outside your new studio, one bedroom, or two bedroom home at West Line Apartments. Our charming community boasts a variety of opportunities for you to relax, entertain, and get fit, all on your own time. 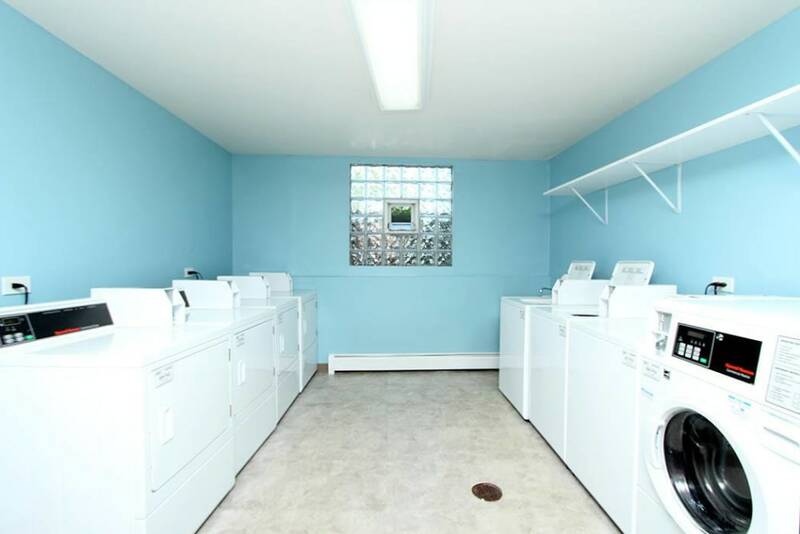 To help make chores a little easier, we offer dishwashers in every home and an on-site, modern laundry facility. 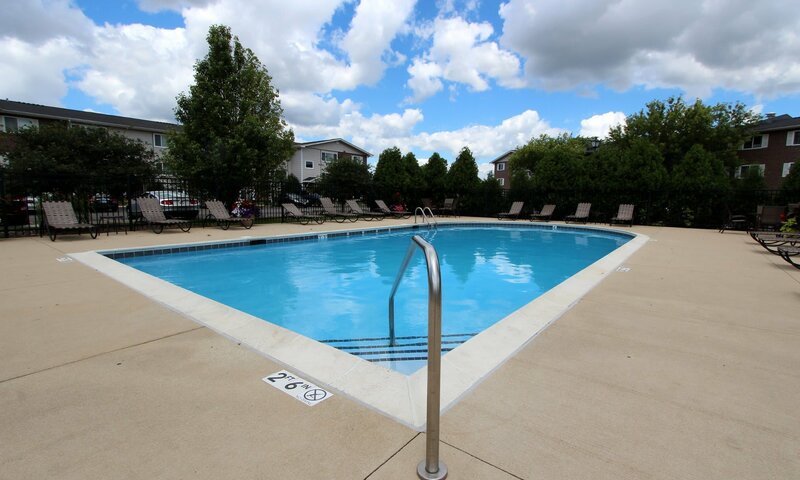 Be sure to take time for yourself and relax at the inviting sundeck with a large swimming pool and community BBQ area. 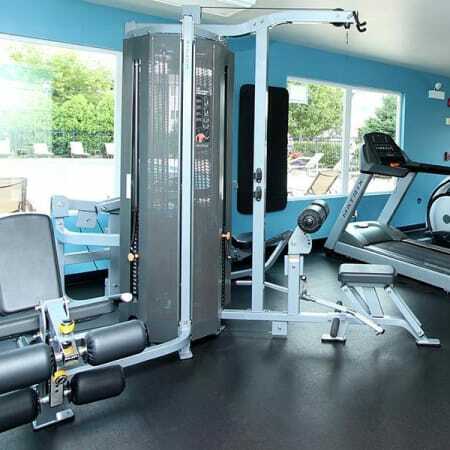 When you’re ready to work up a sweat, take advantage of the modern fitness center and save time and money by working out just steps from your front door. Come home to the best address in Hanover Park. 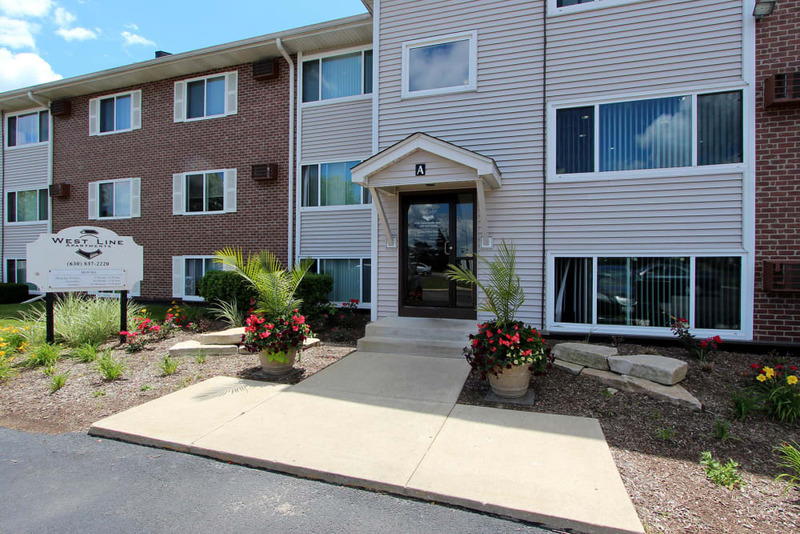 Our professionally landscaped property is across the street from the neighborhood Metra Station, putting you within reach of The Loop and the greater Chicago area. With direct access to major employers, expressways, and public transit, it’s easy to get to and from West Line Apartments. Hanover Park is adjacent to the Bloomingdale and Schaumburg neighborhoods, where you can shop and dine at Stratford Square Mall and Woodfield Mall less than 10 minutes from your front door. 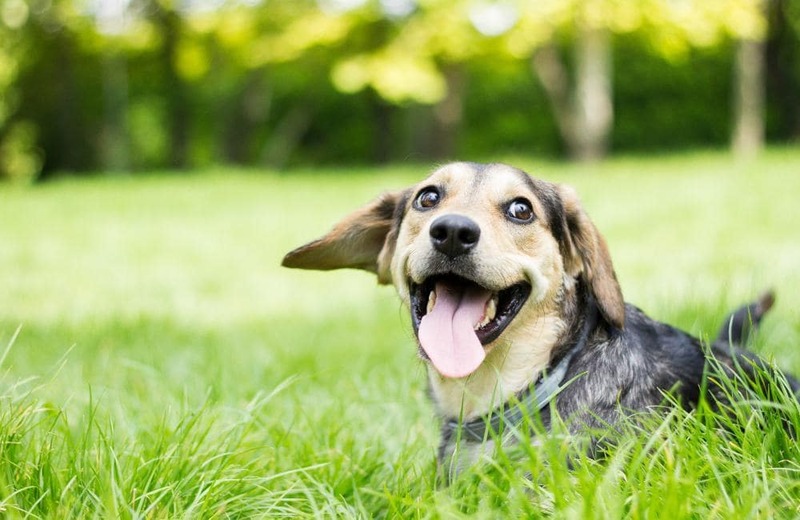 We look forward to welcoming your pet to West Line Apartments. 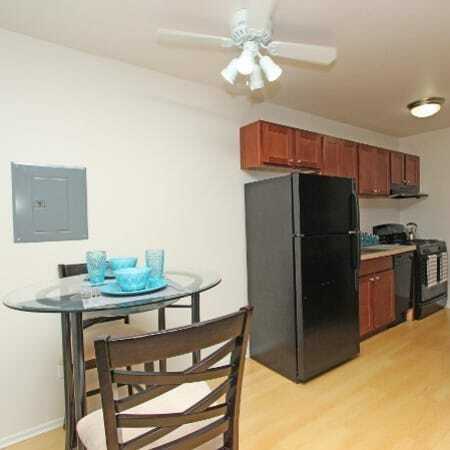 We are a pet-friendly community where all of our Studio, 1 & 2 bedroom apartment homes allow pets.